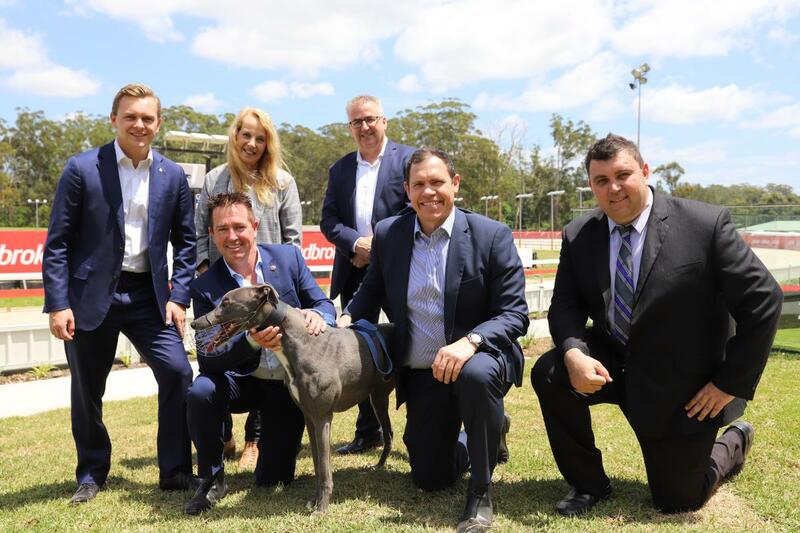 Greyhound racing will return to the Central Coast tonight following a $762,000 upgrade of Gosford greyhound racetrack funded by the NSW Liberals & Nationals Government. Minister for Racing Paul Toole officially unveiled the upgraded track today with Greyhound Racing NSW CEO Tony Mestrov, Member of the Legislative Council Taylor Martin and representatives of Gosford Greyhounds and the NSW Greyhound Breeders, Owners and Trainers Association. Mr Toole said the modernised track would now be one of the safest in Australia and will secure the sport’s future in the region. “This major upgrade is great news for the region as it has enabled racing to recommence at the track after being suspended in February,” Mr Toole said. Mr Mestrov thanked the NSW Government’s investment into upgrading regional greyhound racetracks. “It’s great to see the Gosford club ready to resume racing on a safer and better-designed track that ensures its future as a vital part of the industry,” Mr Mestrov said. Mr Martin said the NSW Government’s Greyhound Racing Capital Grants Program would fund project upgrades to racetracks. “This is a key part of the NSW Government’s reforms to ensure a sustainable greyhound racing industry based on the highest standards of animal welfare,” Mr Martin said. Gosford is the first track upgrade under the NSW Government’s $30 million, five-year program to make racetracks across NSW safer for racing dogs, with additional tracks to be announced in the future.